Upwards of 30 million people on the planet suffer from Age-related Macular Degeneration (AMD), which causes pain and a black spot in the center of the patient’s vision that grows into eventual blindness. Recently, studies conducted at University College London reveal a possible cure for the first time in history. Professor Pete Coffey has been working to develop a treatment using a patient’s own stem cells for the past eight years, and the first patient to receive the treatment—just last August—is showing promising results. Coffey looked to stem cells to replace the layer of cells damaged by the progressive disease. AMD destroys the eye’s Retinal Pigment Epithelium (RPE), causing patients to experience a black spot in their vision which expands outward and leads to complete blindness. AMD sufferers also lose the ability to read and recognize familiar faces, altering their lives forever. The only existing treatments for AMD simply manage the discomfort associated with the disease, but there have been no breakthroughs for potential cures until now. I pray for your sucess in such a great endeavor of healing AMD. 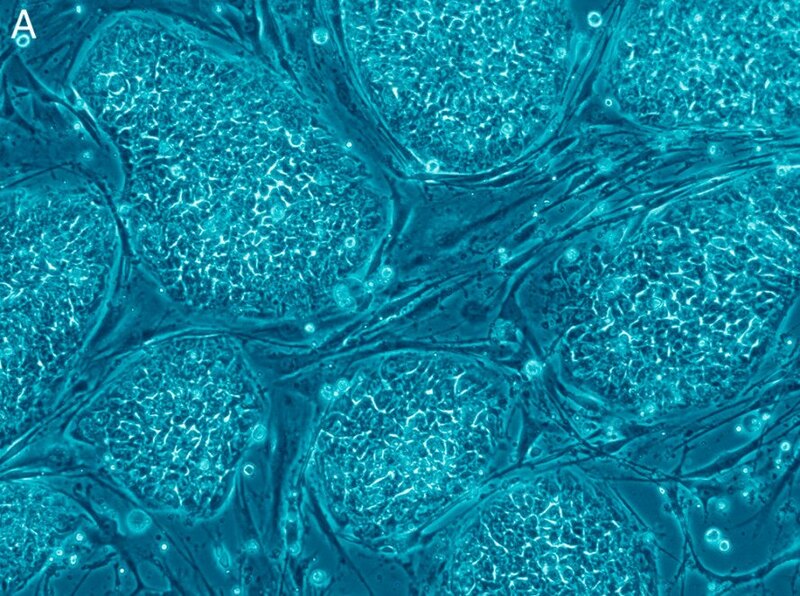 A new stem cell therapy could help repair the damage from Age-Related Macular Degeneration, which impacts up to 30 million people globally.